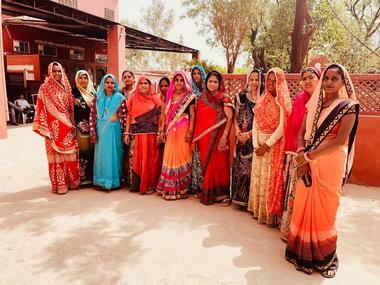 Rajasthan must bring in more skilled and well-meaning women into public service and hand them actual power to work for change. 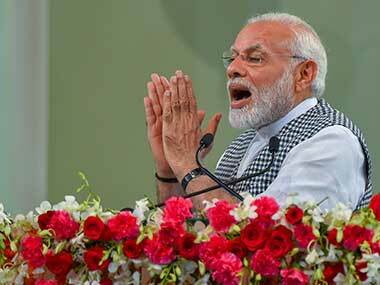 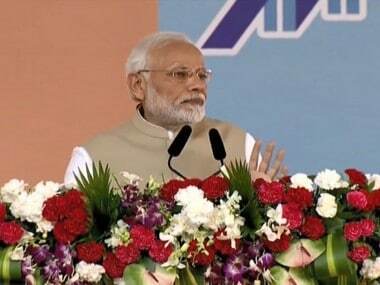 Prime Minister Narendra Modi Saturday said the Centre was committed to make a law on triple talaq despite facing "hurdles" from "hardliners" and opposition parties. 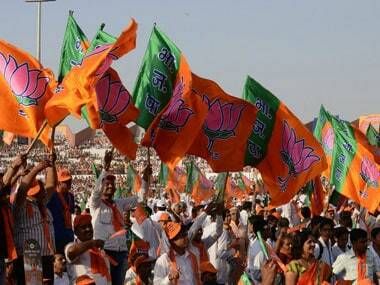 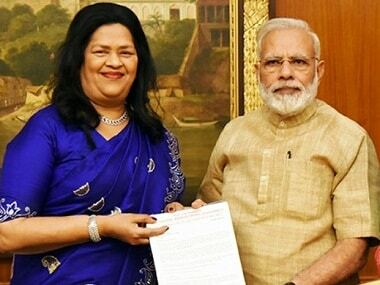 Two days after it suffered defeat in three Hindi heartland states, the Bharatiya Janata Party (BJP) on Monday announced a number of party meetings, including its national executive, in the run-up to the 2019 general elections. 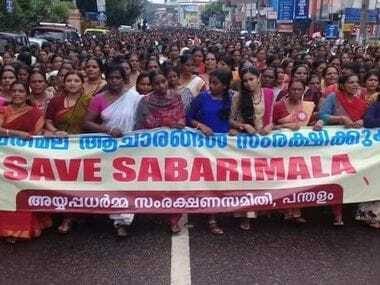 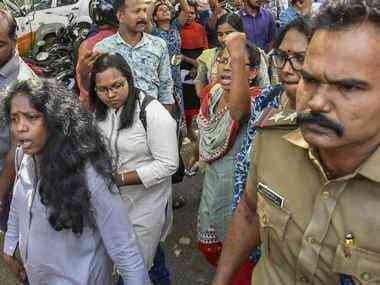 The BJP's Mahila Morcha joined the protests against the Supreme Court's Sabarimala temple verdict, but the Kerala party's mouthpiece said it does not adversely affect Hindu beliefs . 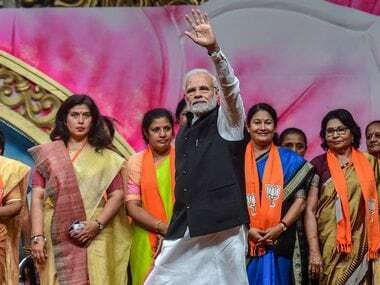 Prime Minister Narendra Modi reiterated his government's "complete and comprehensive" commitment to women empowerment while asking workers to focus on winning the polling booth in the upcoming Assembly election in the southern state. 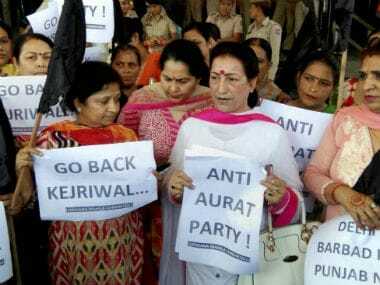 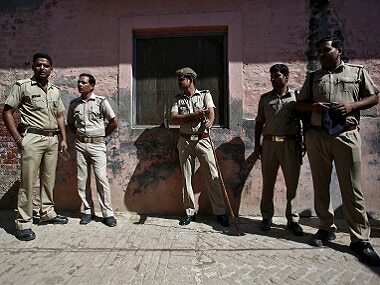 Delhi government on Friday sought a high-level police probe into the incident of protest by a group of BJP women activists against Chief Minister Arvind Kejriwal at the railway station, while calling it a result of a "conspiracy" to attack the AAP chief.